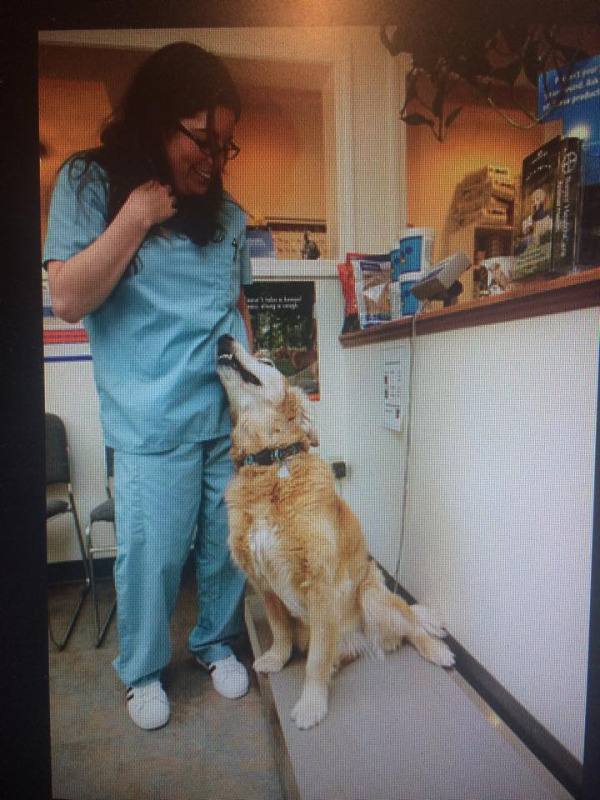 The Cape Ann Veterinary Hospital is fortunate to have such a dedicated team. Each staff member brings their own unique skills and knowledge to assist in providing the best possible care for your pet. All together, they have a combined total of 125 years of experience! The surgery and treatment areas have been supervised since 1979 by Pam, our certified veterinary technician! She is assisted in these areas by Stephanie and Anna. The front office and pharmacy is supervised by Kim. Our amazing support staff include Sandi, Mindy, Jamie, Talia, Jake and Jer.